Hey, holiday maker, good to have you here! That means you want to win a nice amount of money to enjoy your holidays! Guess what? You are at the right place! Did you enjoy a nice Christmas with your family and/or family? 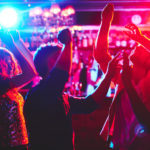 Hold on to this cosy and happy feeling, because Club Villamar has something great in store for you. The only thing we want is you to have some fun and, at the same time, have the opportunity to win money. That’s why we invite you to join “Find the 3 villas”, by which you can win up to 300 euro for your next 2014 holiday. 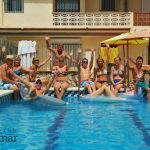 How does Club Villamar’s website game “Find the 3 villas” work? Unfortunately, three villas got lost on our website and we desperately need your help to find them before 31st January 2014! And, of course, your effort will be rewarded! Are you ready to browse through our website and enjoy our wonderful villas? 1. 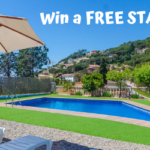 Find the villa for 16 people located on the Costa Brava, in Lloret de Mar, with a private pool at 8 km from the beach (this villa has a video testimonial available on our web page “What our guests say”). 2. 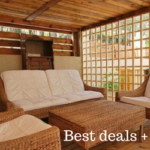 Find the villa in Calpe (for maximum 8 people) with a private pool and 4 bedrooms. This wonderful villa is at only 1,400 m from the beach. 3. Find the villa for maximum 10 people in Calafell, at 1,100 m from the beach. This villa has a private pool of 40 m2 and 5 bedrooms at your disposal. 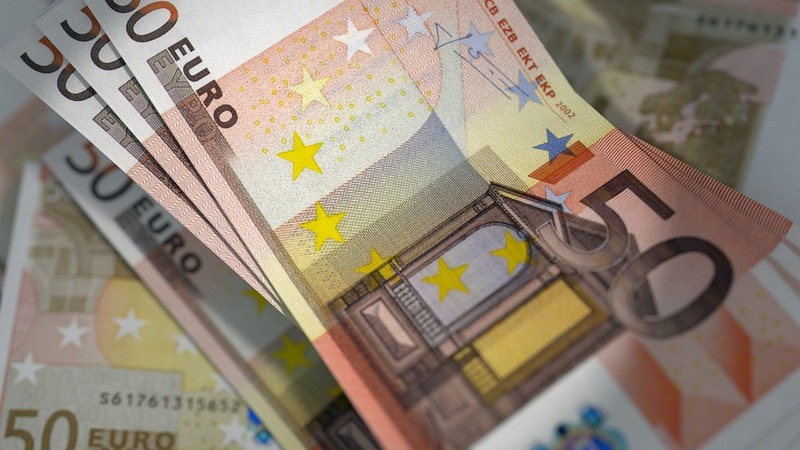 How can I win up to 300 euro? Have you found them? Well done! 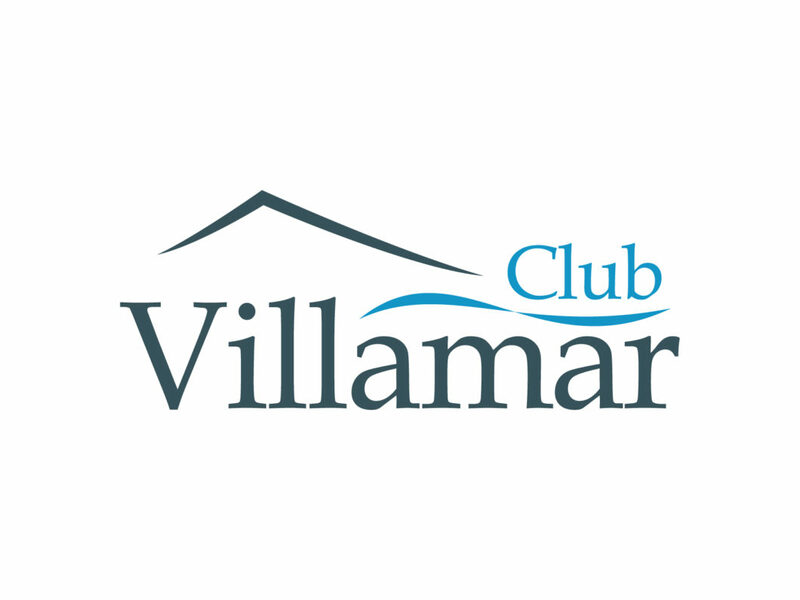 Now, you just have to send an e-mail with the names of the 3 villas to reservations@clubvillamar.com.You can participate in this contest till 31st January 2014! We will announce the winner on 31st January. And, if it’s you, you will have the possibility to choose between: a reward of 300 euro on your next 2014 booking or 150 euro directly transferred to your bank account! 2. There’s only one e-mail allowed per e-mail address and/or person (the first- and last name will be checked). 3. 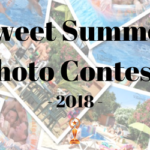 The winner will receive a personal e-mail from Club Villamar, in which he/she has the choose between a transfer of 150 euro on his/her bank account, or a discount of 300 euro on his/her new 2014 booking. 4. The discount of 300 euro can only be used for a new 2014 booking and cannot be combined with other promotions or discounts. Do you have any questions? Please, feel free to contact us by phone, e-mail or through the live chat. Our international reservations team is happy to be at your service without any obligations. Hurry up! People are fast when it comes to holiday matters. Club Villamar’s Team wishes you lots of fun and GOOD LUCK!! It was so obvious! This saved our Relationship! Something needed to change! This had to work!